As an independent children's book editor, I am particularly interested in discovering and uncovering the voices of talented Caribbean writers for children and young adults. 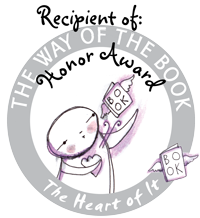 Children's and YA authors I have edited include Burt Award-winning author Joanne C. Hillhouse, NAACP Image Award-nominated author Amanda Smyth, Casa de las Américas Award-commended author Mario Picayo, and Coretta Scott King Honor Award-winning author-illustrator Colin Bootman. Below are some projects I have worked on as editor. 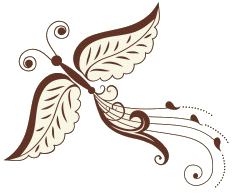 Place your cursor over the book's cover to learn more. 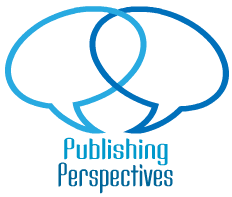 And read my blog post updates about the books I've edited and their authors here. 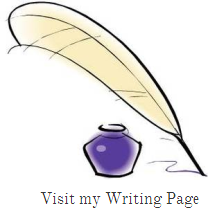 For information about the various kinds of book editing services I offer click here. Published by Little Bell Caribbean. 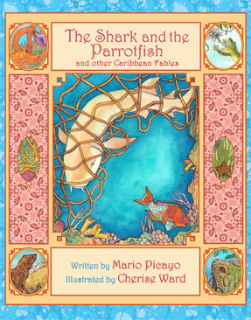 Written by Casa de las Américas Award-commended children's author Mario Picayo and illustrated by Barbadian illustrator Cherise Ward. 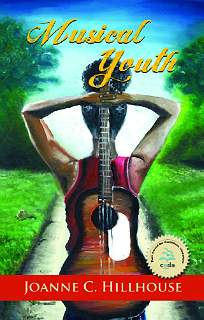 Selected as a Featured Title in the US Virgin Islands' Governor's Summer Reading Challenge. Purchase on Amazon. Published by CaribbeanReads. 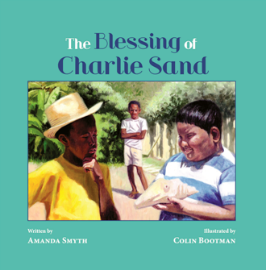 Written by NAACP Image Award-nominated author Amanda Smyth and illustrated by Coretta Scott King Honor Award-winning illustrator Colin Bootman. Purchase on Amazon. Published by Little Bell Caribbean. 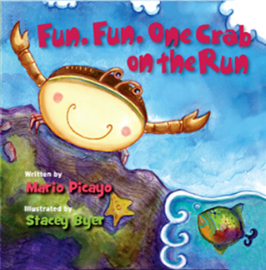 Written by Casa de las Américas Award-commended children's author Mario Picayo and illustrated by Grenadian children's illustrator Stacey Byer. Purchase on Amazon. Published by CaribbeanReads. Written by Antiguan author Joanne C. Hillhouse. Second prize winner of the CODE Burt Award for Caribbean Young Adult Literature. Purchase on Amazon. Published by Little Bell Caribbean. 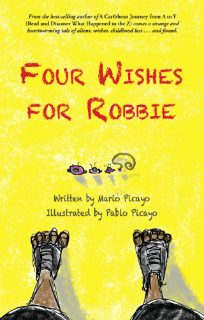 Written by Casa de las Américas Award-commended children's author Mario Picayo. 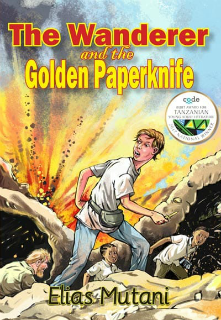 Selected as a Featured Title in the US Virgin Islands' Governor's Summer Reading Challenge. Purchase on Amazon. Published by Readit Books. First prize winner of the CODE Burt Award for African Young Adult Literature. Available for purchase soon.